November started off with an example of raising awareness on a health issue that is affecting people around the globe. On Monday, November 2nd, the very first World Pneumonia Day got underway with support from the World Health Organization (WHO) and UNICEF. Save the Children, a leading organization focused on improving the lives of children around the world, recently launched their Survive to 5 campaign. This campaign highlights the pressing needs of children around the world who do not survive past their 5th year of life because of the factors that affect their health. 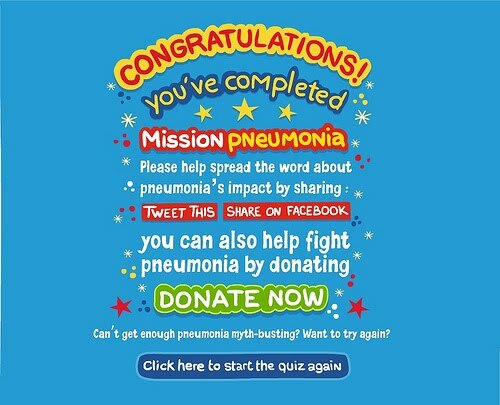 On November 2nd, Save the Children launched the Mission Pneumonia online quiz game to help people get the facts on childhood pneumonia. 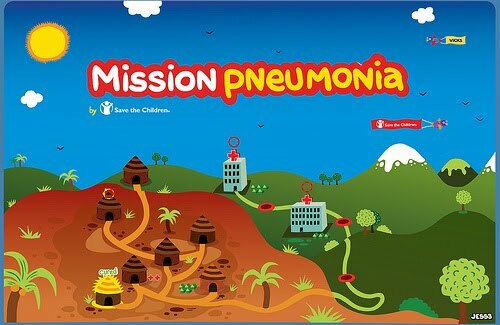 “Although childhood pneumonia is a serious issue, we wanted to create a fun and interactive way through Mission: Pneumonia for people of all ages to get involved and make a difference,” says Mary Beth Powers – Chief of the Survive to 5 campaign. In blogging on the project, I have learned that that pneumonia kills more children than any other disease – taking more than 2 million young lives annually. Jess3, a creative agency that specializes in web design, branding and data visualization, has helped concept, design and develop Mission: Pneumonia that includes 7 levels and dozens of questions, success stories and opportunities to take action against pneumonia worldwide - including donating to help the effort, as well as petitioning Congress. The tie-in of actionable links is a smart move because you already have the user there on the screen – as they become more aware of the issue, they may be more inclined to move forward with an activity that engages real world constituents. 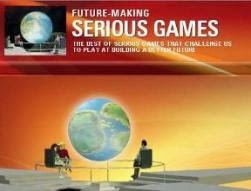 They made sure that the game was connected to Twitter, as well as Facebook, so there are maximum sharing opportunities. 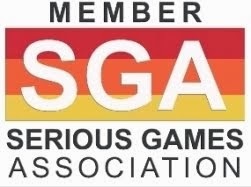 Additionally, the game was developed with a playful element to it, while still respecting the gravity and serious nature of the issue. Another aspect of the game that makes it even more personal is that at the end of each level, players are introduced to real community health workers that are making a difference in their communities after being trained by Save the Children to diagnose pneumonia in children. 2. More than 155 million episodes of pneumonia occur every year in children under five years of age worldwide placing a huge burden on families and the health system. 3. Pneumonia prevention and control is a priority and is essential in achieving the fourth MDG. 4. Pneumonia can be prevented by immunization, improvement of nutrition, control of indoor air pollution and prevention of HIV infection. 5. Pneumonia can be diagnosed clinically using simple signs like fast breathing and lower chest indrawing. 6. Simple antibiotics can treat pneumonia. 7. Three essential steps can reduce death from pneumonia, recognize a child is sick, seek appropriate care and treat with appropriate antibiotics. 1. Ensure all children are immunized against measles, whooping cough, heamophilus and pneumococcus. 2. Ensure all children diagnosed with pneumonia are treated promptly with effective antibiotics. 3. Ensure trained health workers can diagnose and treat pneumonia with antibiotics in the community. 4. Implement appropriate case management at health facility level for severe pneumonia. 5. Promote exclusive breast feeding. 6. Prevent mother to child transmission of HIV and implement pneumonia prophylaxis in high HIV prevalent areas. 7. Promote strategies to reduce indoor air pollution.